The climate is definitely to blame! All these dangerous gases are trapping heat in to out atmosphere, which of course raises the temperature and makes the climate even hotter than it already is in the summer. 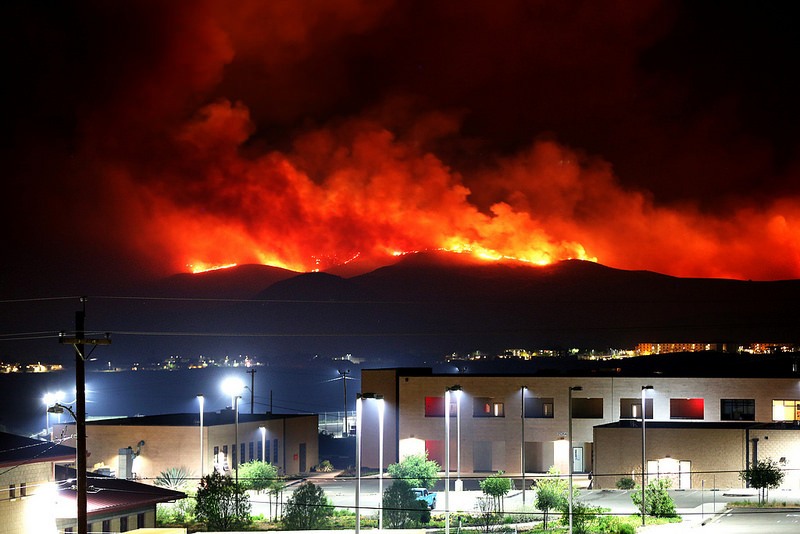 It's sad that people see these fires as "natural disasters" and as they are clearly disasters they are certainly not natural.